WRITE: Forget Magic Formulas. Find Your Unique Way. 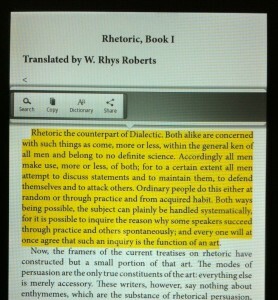 Now, on the surface of things, a formula is the process by which we’re able to spew out a solution on the other end. Formulas create order out of chaos, and that is why we gravitate toward them in every facet of our lives, even if you were to adamantly deny your affinity for math. Plug in the numbers, follow x, y, z, and Sha-zam! Success. A few issues have entangled themselves here, in case you couldn’t tell. For one, we all get caught up in comparing ourselves to others; sure that another’s path to solving a problem must be The One. Yet we know what “one-size-fits-all” looks like on us, and the same goes for advice. One social influencer does it This Way, another, the complete opposite. And inevitably, you swear off The End-All, Be-All Magic Formula, irritated that you’ve blindly been pushing yet another square peg into a round hole. The suffering! And duh! That’s because there are two trillion possible paths to writing that novel, or succeeding at any enterprise, really. And YOU – YOU ARE WORTHY OF FINDING ONE WAY THAT WORKS JUST FOR YOU. Writing, like any other successful endeavor, is about self-expression. 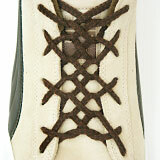 It’s about working hard and finding your own unique way out of two trillion to lacing a shoe with six pairs of eyelets. And you know what happens when you do? Serendipity wanders by, looking for a creative solution just like yours to share with the world. BOOYAH. 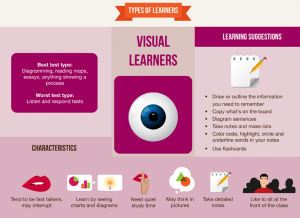 OBSERVE: What Type of Learner Are You? Multiple Intelligences are In. Want to be smarter? 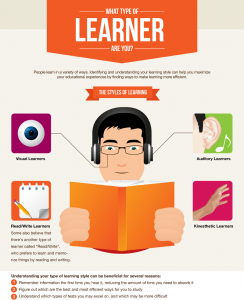 Figure out your learning style and expand your modality range for greater retention, communication, and multi-tasking might. 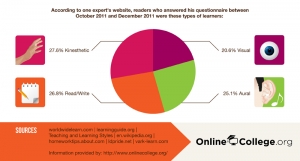 Visual (spatial): You prefer using images and spatial understanding. Verbal (linguistic): You prefer using words in speech and writing. Physical (kinesthetic): You prefer using your body and sense of touch. We tend to specialize in one or two modalities, with a single style dominating, and we learn most effectively when teaching strategies are closely aligned with our preferred learning style. But why be one-dimensional when you can be dynamic? 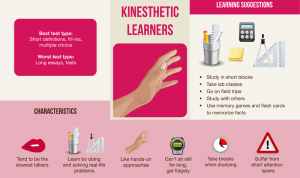 Improve your learning by pinpointing your weak modalities and enhancing your skills in these areas. The larger your repertoire of learning strategies, the better equipped you are to retain and make use of diverse learning environments. 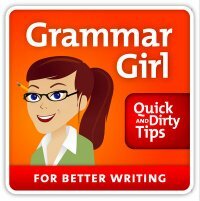 Grammar Girl asks Julie Wildhaber of Yahoo! to explain the value of and difference between Voice and Tone in writing. Voice = your distinct personality, style, and point of view, pervasive throughout every detail large and small within your writing. Tone = a subset of voice; the mood of a scene, a paragraph, a memo. Searching for your Voice? Take 5 minutes and save yourself the next round of karaoke. DISCOVER: Introducing the Kindle Fire! 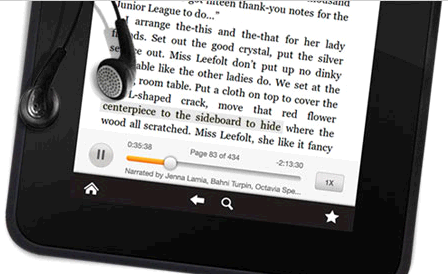 Immersion reading lets you sync audiobooks with Kindle books. So if you’re out and about, listening to an audio version of a book, your Kindle will pick right back up where you left off when you access it for hand-held reading. Whispersync for Voice lets you set a bookmark across both text and audio formats of the same book. If tracking is a problem for you or your child, you can enable the real-time highlighting feature, ensuring that you will never lose your place on the screen. 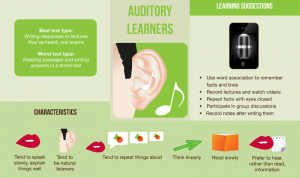 “Bimodal” reading (aka audio + visual) is said to improve retention and comprehension, no matter what your age. 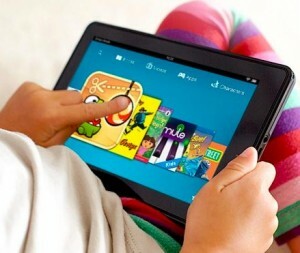 With a single swipe on a scroll bar, Kindle FreeTime let parents set controls on the amount of time each of their kids can individually play games, use apps, watch videos, and read on the tablet. Once time is up, the Kindle screen turns blue, easily seen from across the room. In an interesting recent article from Slate Magazine, feature blogger Farhad Manjoo posts about the Kindle Fire, “This is not just a gadget. 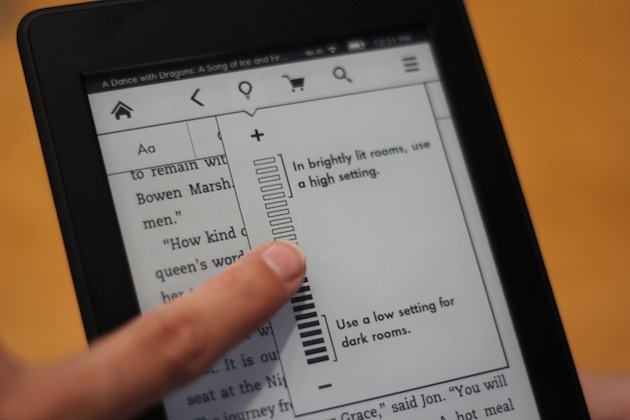 It’s a usable service within a device and that’s how Amazon plans to […] revolutionize the book industry. Bezos, at the recent launch presentation of the new Kindle and Kindle fire said that people buy nearly five times as many books in the first year after owning a Kindle. That should put a stop to the snobbish argument that Amazon is killing ‘literary culture.’” Hmm…What’s your take?